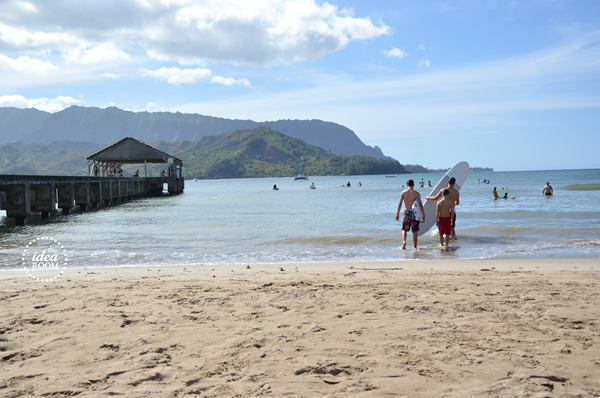 Back in October of 2012, we took a family trip to Kauai. We had been talking about taking the family on a big trip for quite some time now. Family is so important to my husband and I, that we are constantly talking about and finding ways to nurture our family. We realize that in three short years our oldest son will be gone serving a 2 year mission for our church. And three years goes so fast. We feel like we are running out of time when all of our kids are still under the same roof. So after much talk, praying and consideration we decided to surprise our kids with a trip to Hawaii. We had a super early flight out, woke up the kids at 4 am and drove to the airport. Since it was dark outside, the kids didn’t really realize we were not headed in the right direction. As we neared the Airport, we told the kids where we were really headed. They were so shocked that they all kind of just sat there in disbelief! Haha! Only a couple of them had ever been an airplane but were too young to remember it. 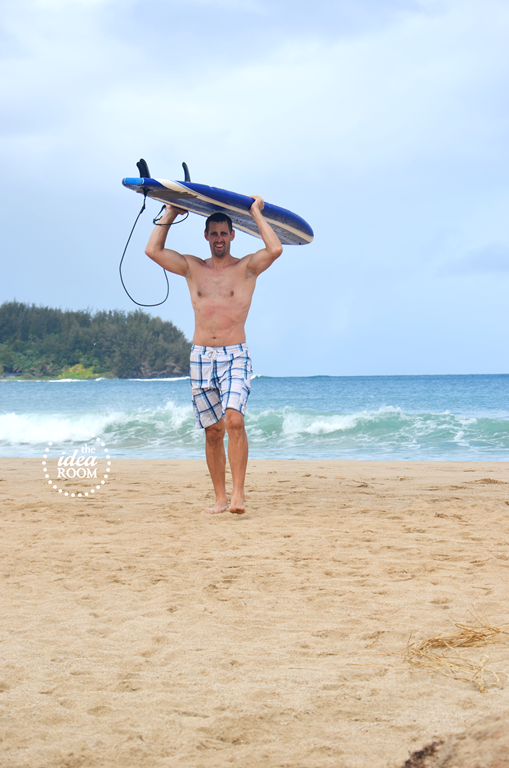 Our trip to Kauai was so amazing and we had such a great time together. The kids were so great and we surprisingly had very few quarrels! We also were blessed with great weather! We had decided to stay at a rental house rather than in a hotel so we could have access to all the gear (from surfboards, boogie boards, snorkeling equipment and paddleboards) rather than having to rent it for everyone. 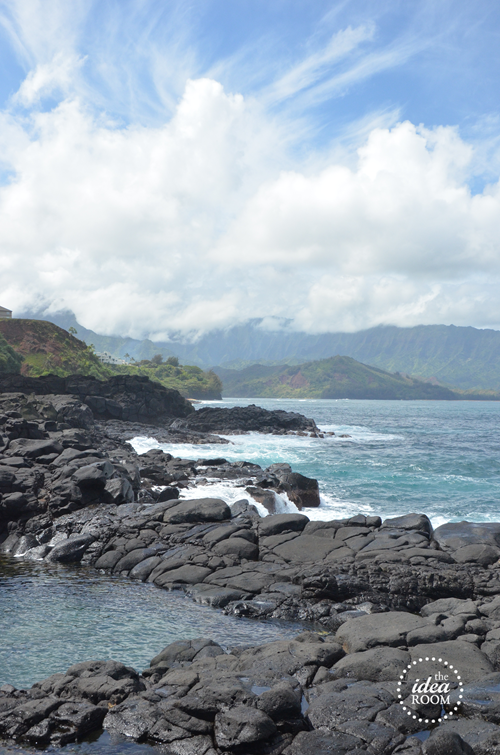 On our first full day in Kauai, we got up early and headed to Queen’s Bath. 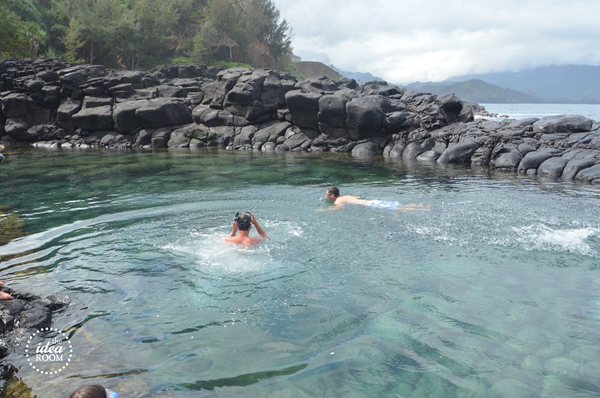 It is a unique tide pool on the North Shore surrounded by volcanic rock right on the edge of tall cliffs and the ocean. 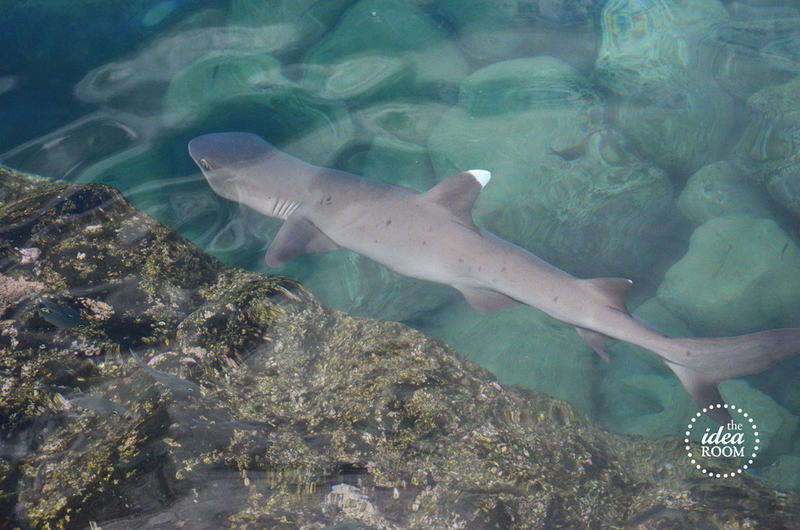 When we got to the tide pool, we were told there was a white tip shark trapped in the pool. 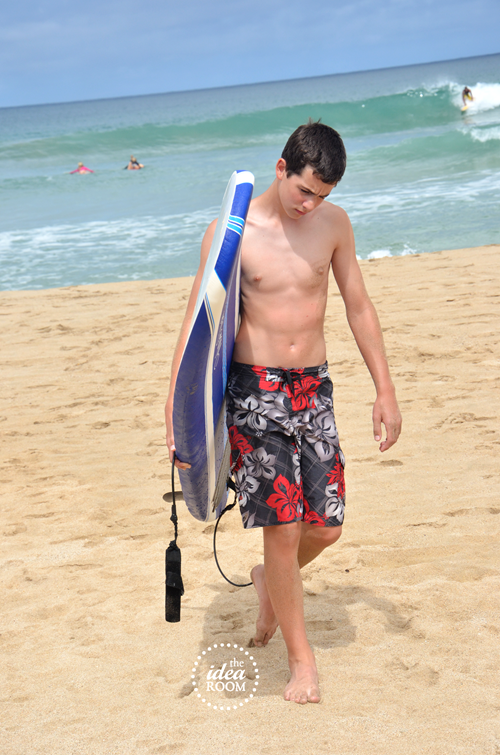 The week before we arrived, Kauai had some really high surf and we suspected that the shark had accidently been swept into the pool and then was trapped when the surf level dropped. He was about three feet in length. The kids crouched on this ledge on the edge of the pool and put on their snorkel masks to they could watch the shark. It was so amazing, but this mama was a bit nervous. There were a few other people in the tide pool who were swimming very respectfully while also keeping a distance from the shark. Then after over an hour of watching him we all took a little swim in the tide pool cautiously so we could say we had swam with a shark. It was such an awesome start to our vacation. And a once in a lifetime experience for sure. And the tide pool water was crystal clear that day due to the higher surf the week before. The rest of the trip was basically spent relaxing on the beach and playing in the water together. 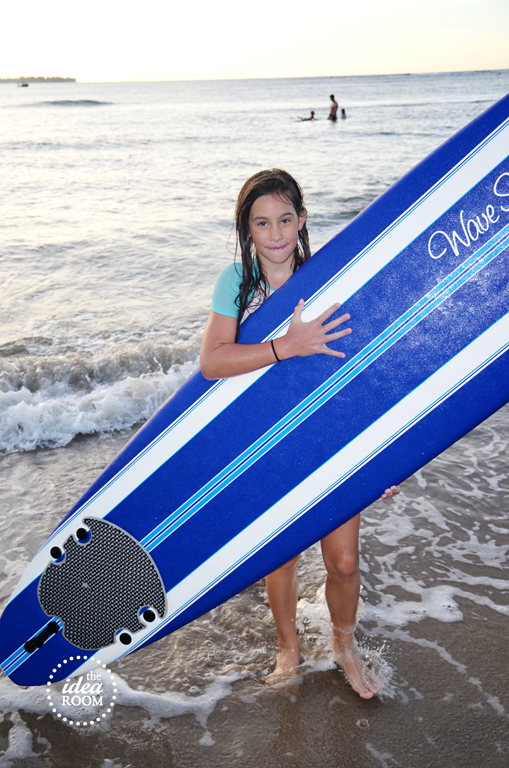 We all learned how to surf, except for the youngest. She wanted nothing to do with that. She was happy to just float around and swim in the calm water for hours on end. 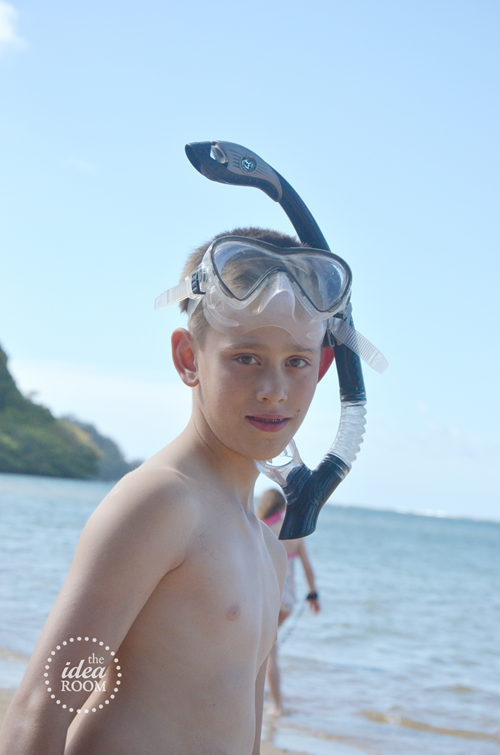 We were able to do some awesome snorkeling at Tunnels and Ke’e beach. But we ended up spending most of our time at Hanalei Beach where we had a blast body boarding and surfing. We were so glad that everything worked out as well as it did. It can be difficult to travel with such a large family, but it was so worth it. The kids have not stopped talking about it and asking when we can go back…haha! (Probably not going to happen unfortunately)! 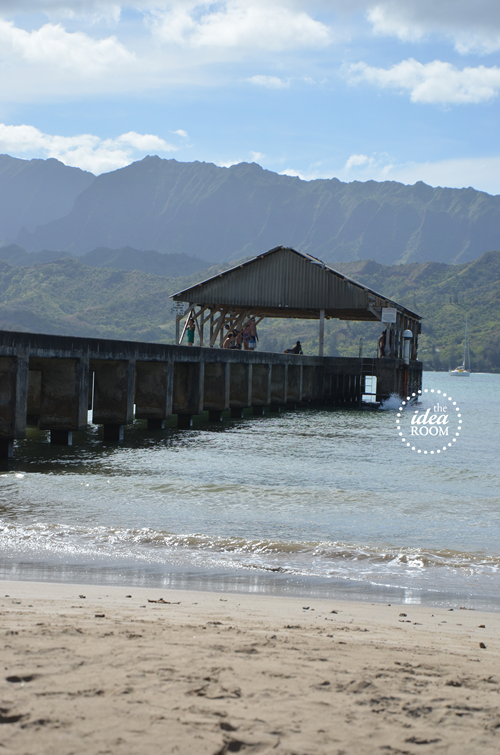 We also spent quite a bit of time at Anini Beach. The water here was so calm that the kids just played in it for hours. We all learned how to Paddle Board here. 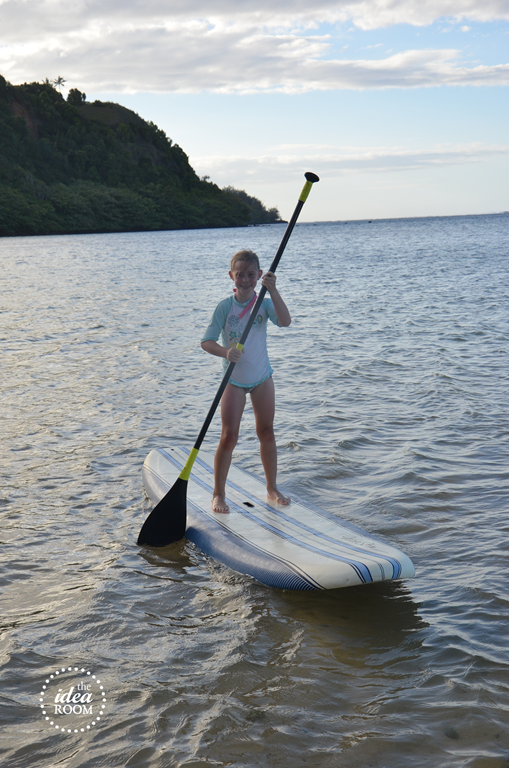 The youngest was too little for the board herself but she loved sitting on the back of the paddle board and being paddled around by the rest of us. As you might imagine, we were one of the few tourists there with a larger family. We definitely got some stares and some comments from curious people. This is not unusual for us as a family of seven. And I do realize that most people take this kind of a trip without their children. But we felt strongly about taking our children with us. The one thing that did surprise me is that some people seemed to be so surprised that we willingly and knowingly had all of these children on purpose. Haha! One the flight we had several comments from the flight attendants who seemed almost sympathetic to our large family. I also got a lot of “bless you’s,” which always makes me smile. I really do get the curiousity, but have to tell you that I feel so blessed to have the children that we do! They have been a blessing for us. And I am not going to lie, five children can be very difficult at times as well. Motherhood is not always a pretty job, and is definitely the hardest thing I have ever done and will do, but the rewards are so worth those bad days. We feel so grateful for them everyday and were so happy to be able to take them all with us. We made some great memories and are so grateful we were able to experience it together. And in today’s world, there are so many things pulling our kids away from the family. Even when we are home together, there are so many distractions with electronics, extracurricular activities, friends. etc. that can interrupt quality family time. And as a big believer in the importance of families, I think it is so important to carve out quality time with them. Not that you have to take a large trip to get quality time, because you definitely don’t. But we want to give our children experiences that let them know how important they are to us. And this once in a lifetime trip was something we felt very strongly about. Friends and associates will come and go in our lives, but our family is always going to be there. It is so important to remember that. We are trying to build strong relationships with our kids and help them build strong relationships with one another so that they will always have each other to enjoy and depend upon. My parents were also big believers in family. We went on a few trips together when I was growing up which are now some of my fondest memories. A trip to NY that was one of the craziest trips ever filled with some hilarious memories which we laugh about often now, and a trip to Oahu. Now my siblings and I are not just close, but good friends too. We know that we can always depend on each other for anything we may need. And I am so grateful for my parents for teaching me about the importance of being a family. Everyone’s family is not going to look the same. And a family may not even consist of “flesh and blood” relatives, but a group of people who love and care for one another. I hope and pray that my children will grow up with a strong sense of family. That they will long for families of their own to enjoy. What about you…What do you think? What have you done as a family that has brought you closer together to create memories? I would love to hear about it! That’s awesome and looks like so much fun! 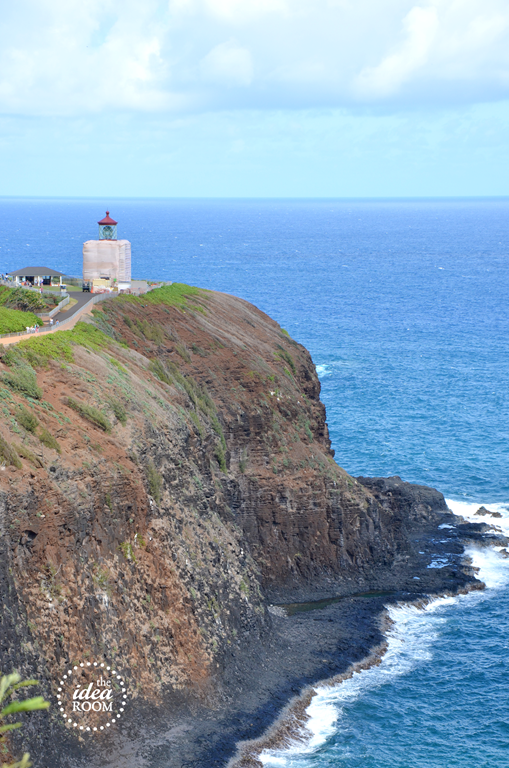 I loved reading this because my hubby and I just went to Kauai in September! Our kids are still young (the oldest is 8 and we are expecting #5), but we are planning a trip to Disneyworld next year because I know it will be something they will NEVER forget and that they will all LOVE. I hope to be able to make memories like this for them! 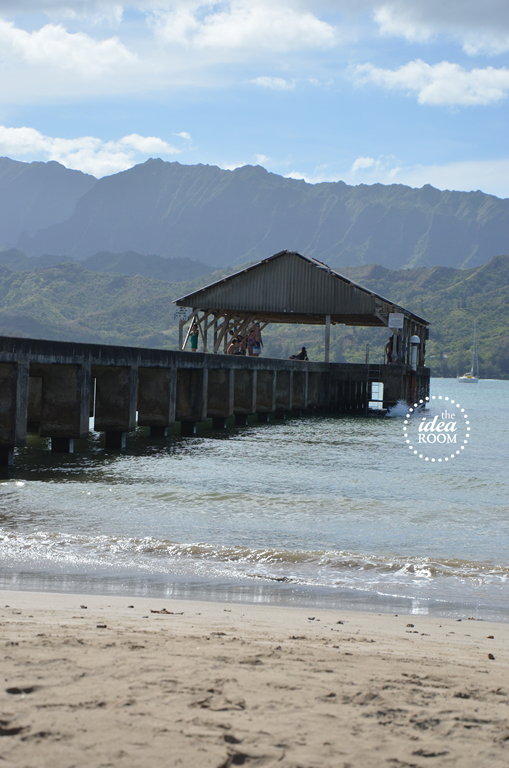 Didn’t you just love Kauai? I wish I could find a way for us to live there somehow. Congratulations on #5! Sounds very similar to my family. My oldest was 9 when I had number 5. Good luck with everything and hope you get your Disneyland trip. Your kids will make so many great memories! Thanks for sharing that! I loved this post. I have 13 siblings so we never went to Hawaii haha but I really want to take my family on some fun trips. We are just getting started, with an almost 2 year old and a baby on the way, but down the road I would LOVE to do something like this! Thirteen siblings would for sure be difficult for traveling! haha! But I LOVE big families! Good luck with your new baby! They grow up so fast! We have had the same discussion and decision in our family to travel as much as possible while the kids are still in the house. My oldest is 14 and will be out of the house in 3 years, so we have a family “bucket list” planned of places we want to see. We have been to Mexico (a cruise to the Mexican Riviera and a trip to Ixtapa to Club med), Whistler, Disneyland and lego land, Arizona, Washington DC and this summer, we will do a 5 state midwest tour. Next up on the list are Hawaii, Mexico (again! ), and somewhere in the Caribbean. Ambitious, I know, but I think travel is such an important bonding time for your family where you can have so many experiences that are shared and memories that last a lifetime. I love that! You have been to some amazing places. Sounds like your kids are getting some great exposure to other cultures and people and I think that is really important. Can you adopt me? ;) I would love to take a cruise somewhere warm. Especially right now! Thanks so much for sharing this Rachel! 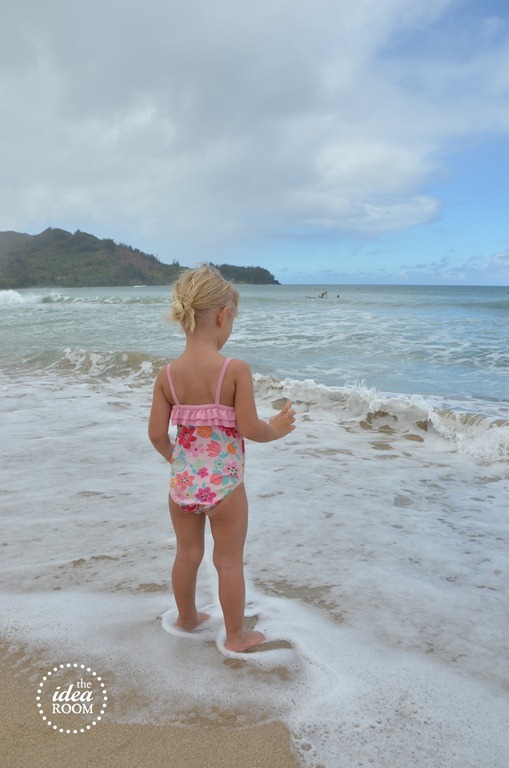 What wonderful memories you made in Kauai–so much more important than anything else. Love that you got to go. We definitely want to travel more and hope to start doing so…and soon. Wolf Mountain yesterday was a start. Also? LOVE Kauai. We visited those same spots and now I’m dying to return. We are lucky enough to go to Kauai every 3 years and have always gone with extended family starting when my 21 year old was 7 months old. So many wonderful memories there! Paradise on Earth… thanks for sharing your trip. We learned to SUP on our last trip too and now I paddle around our lake here in MN most summer mornings! What a great post! I agree with you 100%. We didn’t have a lot of money while our daughters were growing up, but we tried to do things together as a family. Those same girls have grown up and now have families of their own. When we get together…which isn’t very often; because they live so far away…they always start talking about growing up and all the memories they have. Some of the best memories are when we lived in Hawaii. We did as much as we could while we were there and those memories are priceless! Our daughters are very close and are each others bests friends. What you do now will really help your family grow closer in the years to come. Good for you being able to have this wonderful trip! There was something about this post that touched me. Being a mom IS the hardest thing I have ever done as well and there are days I think….”What was I thinking wanting to be a mom?!!! ?” However, most of the time the rewards outweigh those times. I also think in our ‘hurried’ world people think that family time is rushing the kids from one sporting event to dance classes and then back to a scout meeting (etc.). It is so important to just have family down time, where you just chill out with each other, whether it is on vacation or sitting at home in your family room. You are so right… family is your constant.. that place that you can hopefully always count on and be there. Thanks again for sharing your insight and some of your family memories with us. Awesome pics!! Looks like you had a fabulous time!! 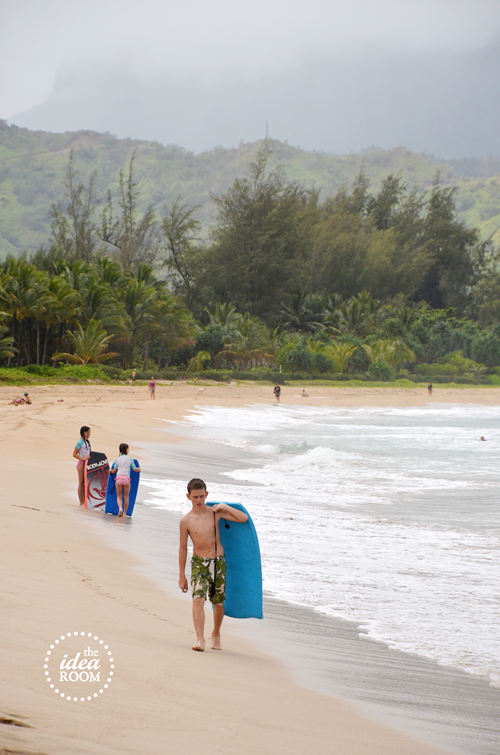 I’m from Kaua’i ~ looking at your photos made me homesick! How great that you were able to go before all of your precious children leave the nest and venture into the world. Not sure if you were able to go to church while you were there, but the members there are AWESOME too! Can’t wait til we can make the trip home again! I’m so happy you posted about this! I wondered if there was an event or something, but no, you surprised the kids?!? Did you pack ahead of time for them? Wow, I am amazed at the surprised part! Good for you, I am a big believer in time away, and we have a tradition to go for a 2 night stay to a “cabin in the woods” over Christmas vacation each year. The kids look forward to it, and it is SO much fun! We took our boys to the east coast, and yes, trips like this big or small are HUGE memory builders and memories bring unity and love. Very fun. Very pretty pics, too! What an amazing trip! I am right there with you on the family time. Someone I knew in high school decided that their family (and seeing the world/giving their kids a global education) was so important that they restructured their lives (including jobs) to live/work around the country–and then in various other countries. They blog at http://thevagabondgene.blogspot.com. It’s interesting to stop by occasionally and see what they’re up to. You have such a beautiful family. What a wonderful place to visit and build life long memories with them!! We were stationed on Oahu for 3 years. 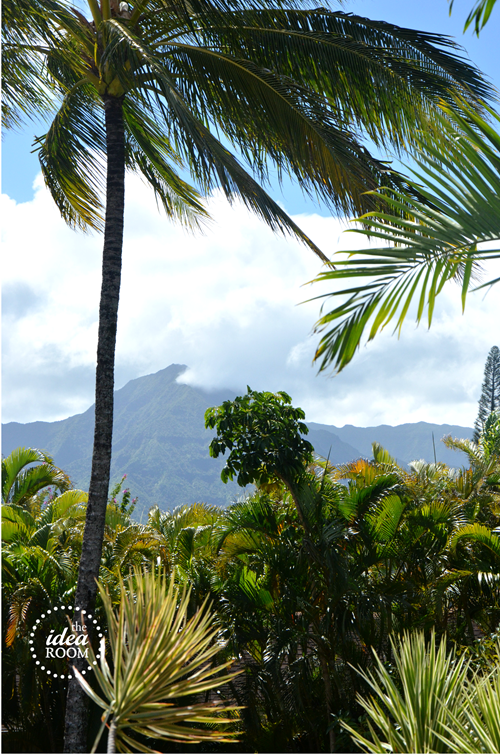 We took a mini vacation to Kauai and loved it! Did you see Waimea Canyon? Breathtaking! I also harvested some salt from the salt ponds there. We told the kids if they caught a chicken, we’d cook it for dinner. They tried, but luckily I didn’t have to pluck anything! We are a military family and try to shove family memories into everything. When we moved back to the states from Korea last year, we had our car delivered to Seattle and stayed a few days to see the sights before driving down to our new station in Alabama. We had SO much fun along the way even though we were strapped in the car for hours when we could have flown directly to our new home. As for kids, people tend to only think in terms of what is best for their family, and not think about your family being different. 5 is right for you. 3 is right for me and 7 was right for my sister. The great thing is, the world will only be a better place with as many kids as you raise in a home like yours. The world can use more happy, loving, well-raised kids! They will be great members of society.